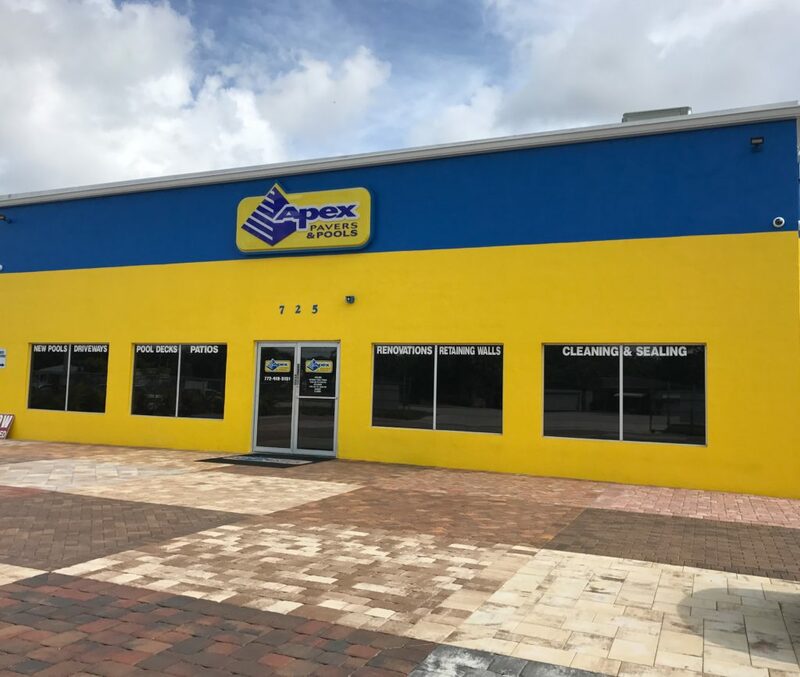 Apex Pavers & Pools: We’ve Moved! It’s with great pleasure to let you know that we relocated to a larger, more spacious building. Our new location is centrally located off Monterey Rd. and will provide our customers with a larger showroom and more convenient parking. Our customers’ loyal business and support are the main reasons why we’ve grown so much over the years. We’ve been searching for an ideal location and believe we’ve finally found it. We are proud to have a A+ Rating by the Better Business Bureau. A few of the standards of a A+ rating are to advertise honestly, build trust, be responsive and transparent. We are proud to have achieved a A+ rating. 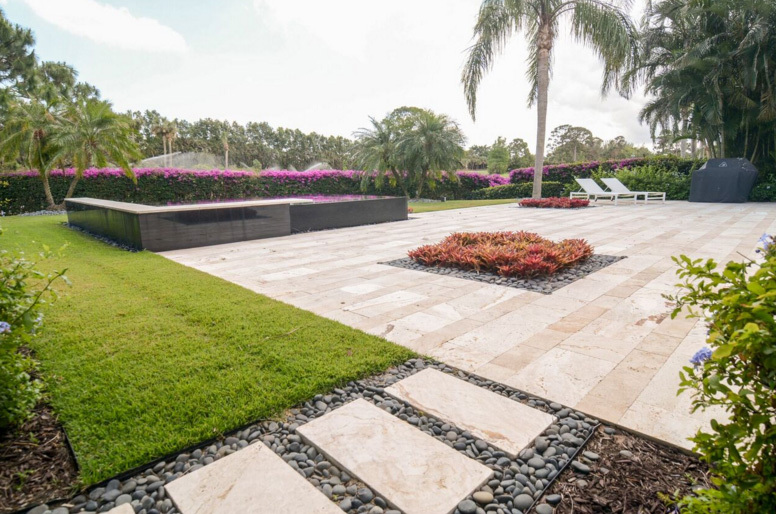 It is our promise to you to provide excellent customer service, creative pool and paver design. In addition, quality construction is standard in all of our projects, no matter the size or cost. As always, we will provide complimentary consultations to ensure you understand the design and construction process. Finally, we’ll review our scope of work included. Feel free to contact us to learn more about our company, our mission, our promise to you, or just to take a look around our facility. We look forward to hearing from you! It’s almost January, and we’ve had our fair share of cool mornings. It’s time to take the entertaining outside and enjoy the brisk air. There are several ways to make your outdoor space inviting to friends, neighbors and family. Taking a peek at our photo gallery is a great start, and we’ve included more ideas below. Your patio furniture should be comfortable, and if it’s not, consider adding pillows and a soft throw. If you don’t have a fire feature, outdoor heaters are very common in residential applications, and can be purchased at your local home goods store. 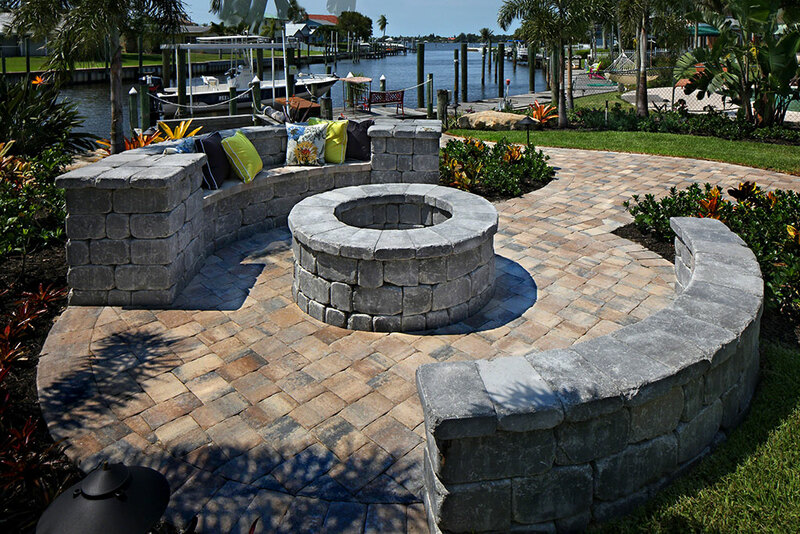 Custom fire features have quickly risen to the top of most requested outdoor features. Over the past decade, homeowners have extended their entertainment areas to the outdoors, and have spared no expense in creating the perfect outdoor space. Fire features become the centerpiece of the outdoor space when combined with furniture, tables and decorative pieces such as candles and plants. Hanging stringed lights is a wonderful way to create beautiful ambiance outdoors. Not just for the holidays anymore, stringed lights can be added to your umbrella, fence, or around your patio columns. Highlight beautiful trees around your patio with low-voltage spotlights. Solar landscape lighting can light up a path, and LED-lit lanterns can add a romantic ambiance to your backyard oasis. 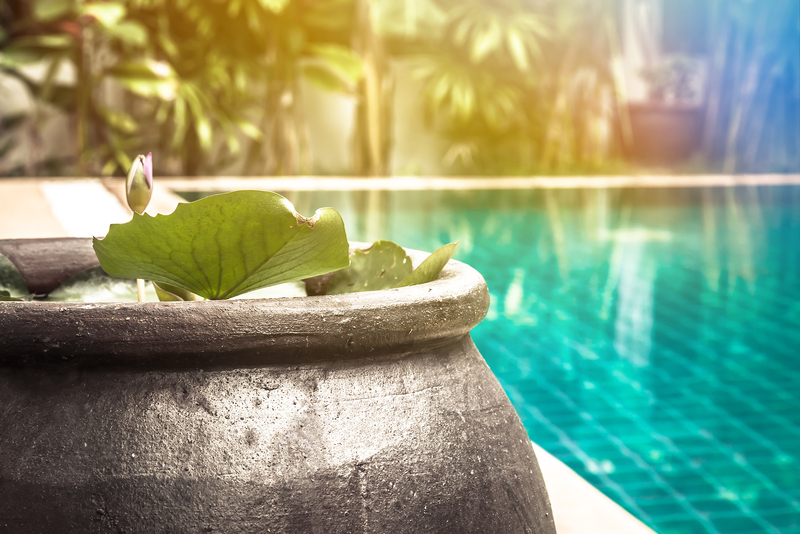 Apex Pavers & Pools can help you create the backyard of your dreams. Call us today to get started. Thank you for your support this year! 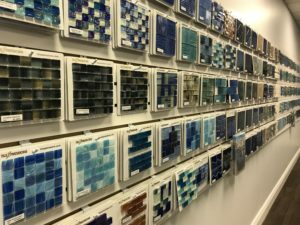 It is our goal to to give you the best experience possible when purchasing your new custom pool, or design a new paver patio or driveway. We’ve enjoyed being a part of your home and your business. Your passion for excellence drives our company to do our best. 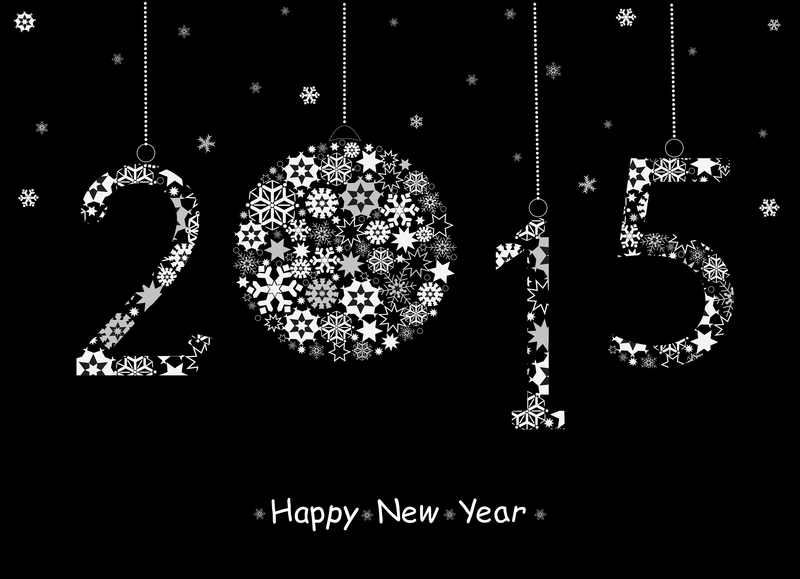 Cheers to you and best wishes for a joyous 2015.